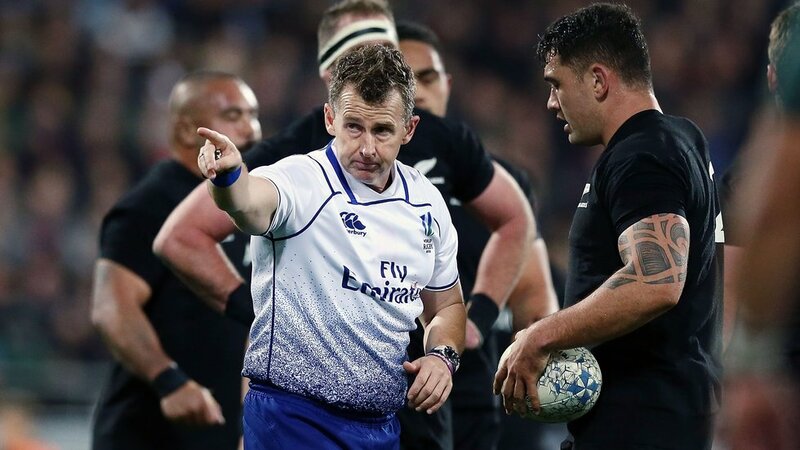 Welsh official Nigel Owens will take charge of the Leicester Tigers game against Racing 92 in Paris next month. 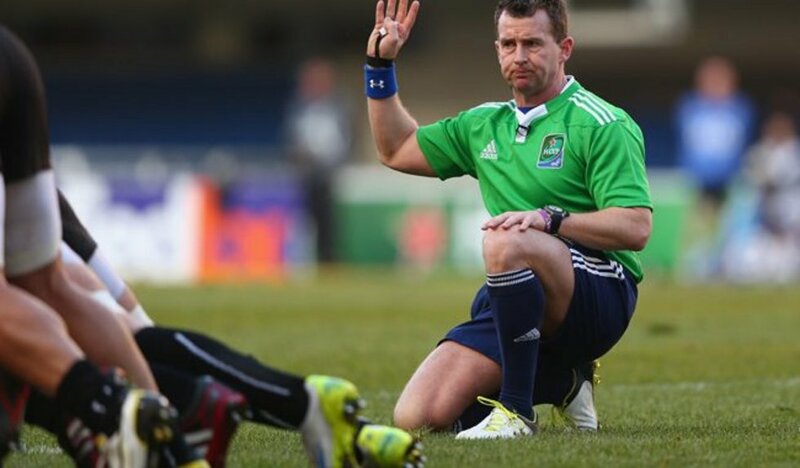 Following injury to Irish referee Andrew Brace, Owens has been handed the game in Round 3 of the Heineken Champions Cup at the Paris La Defense Arena on Sunday, December 9. 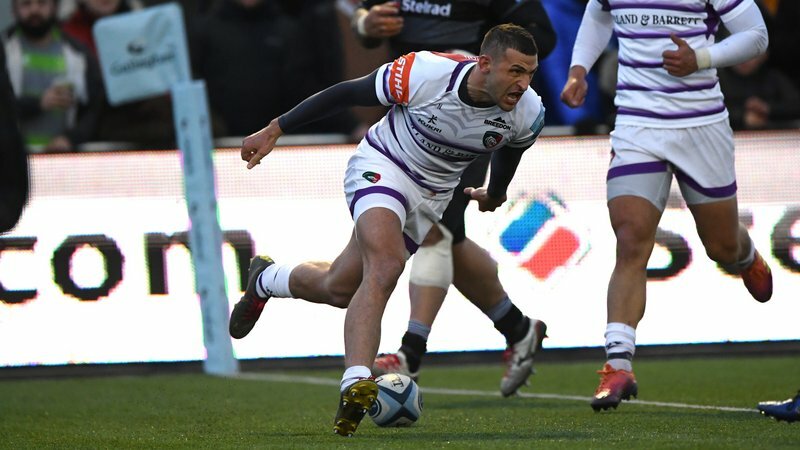 Supporters heading to Paris can travel with the Tigers team with a package organised by travel partners Thomas Cook Sport, for more details click here. The return fixture at Welford Road will be refereed by George Clancy (Ireland) on Sunday, December 16 (kick-off 1.00pm). 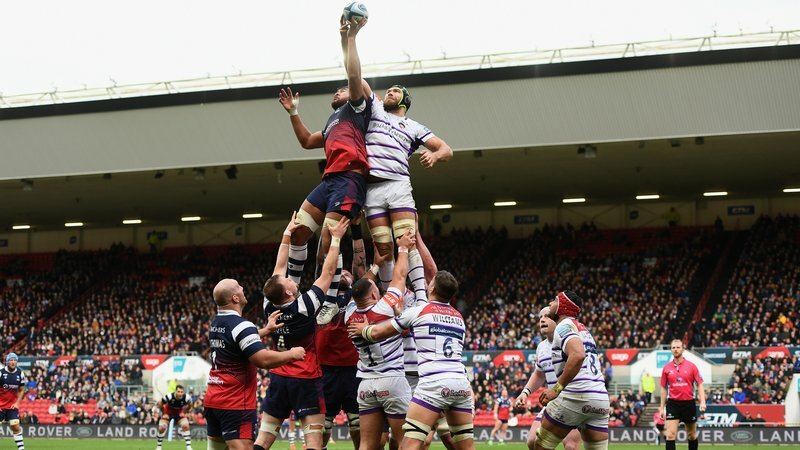 The home fixture against Racing 92 is included in the Tigers season tickets. Match tickets are available now. 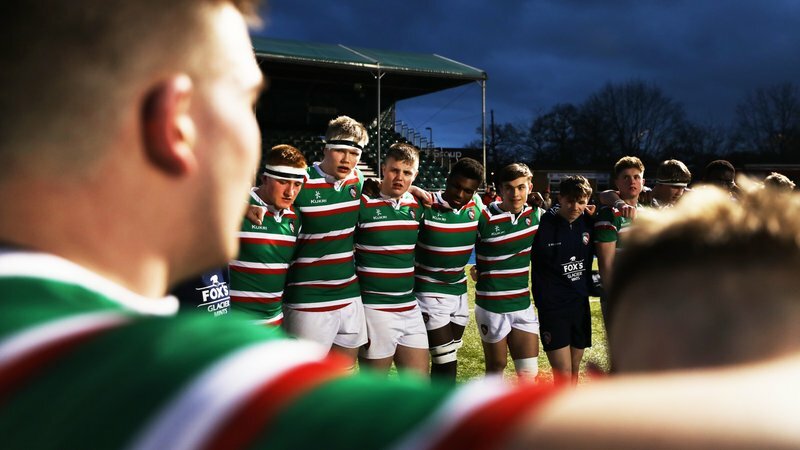 Book in person at Welford Road, phone 0116 319 8888 (option 2) or click the tab below.